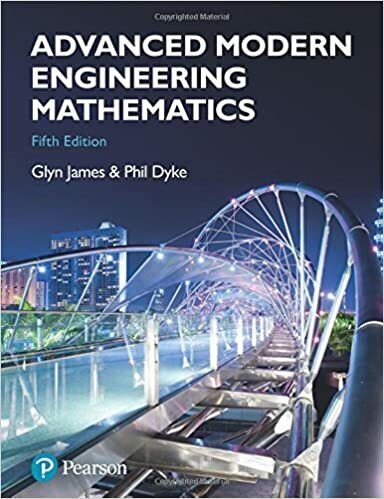 The latest edition of the textbook : Advanced Modern Engineering Mathematics, by Prof Phil Dyke and co-authors will be published at end of July 2018. The co-authors which are current or recent staff members at Plymouth University are: Phil Dyke, Matthew Craven, Julian Stander and Tim Reis.. The philosophy of learning by doing helps students develop the ability to use mathematics with understanding to solve engineering problems. A wealth of engineering examples and the integration of MATLAB, MAPLE and R further support students. The latest edition also contains a chapter on statistics, including Bayesian statistical inference, statistical process control and queuing theory, all implemented in R.